When it comes to mother-daughter trips, we can recommend London without reservations. While your tour should include all the main attractions, including the Changing of the Guard, Westminster Abbey, the Houses of Parliament, and Buckingham Palace (when it is open to the public), we know you will want to do much more. 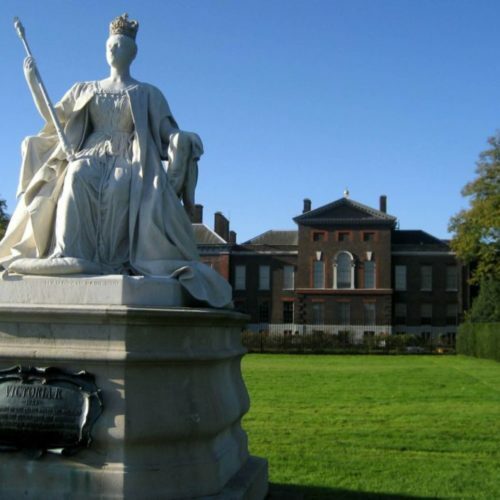 Kensington Palace: This is one of our favorite palaces in London because it reveals the life of three unforgettable members of the British royalty: Queen Mary II (wife of William of Orange), Queen Victoria and Princess Diana. If you are now engrossed in the PBS series “Victoria”, this exhibition is a must, showing through mementoes, costumes and papers, the many roles this extraordinary monarch played throughout the 19th century. You will also enjoy the fashion story of Princess Diana, a newly opened exhibition, tracing the clothes she wore over two decades. 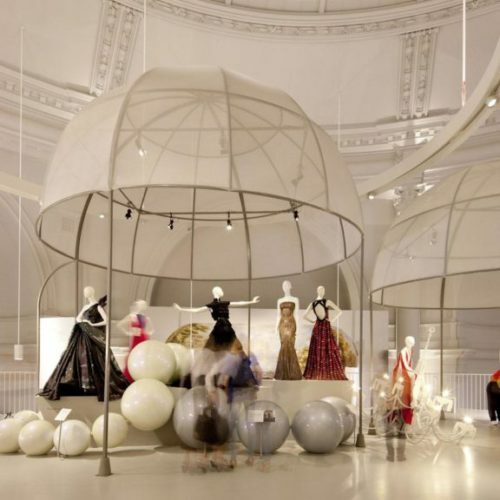 The Victoria & Albert Museum: If you love discovering and learning about the world’s decorative arts and fashions, then this is a must-see institution. As the world’s leading design museum, you will be enchanted with their collection of over 3,000 jewels telling the story of jewelry from ancient times to the present. You will also be fascinated by the museum’s collection of furniture and decorative arts from 1600 to 1815, where you will learn about the history of silks, velvets, lace, and so much more. 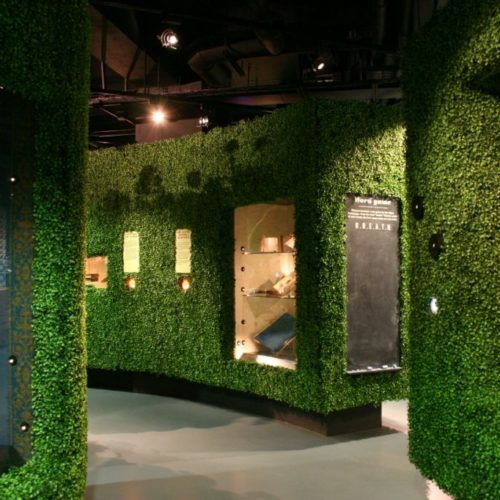 This is only a fraction of what you will see at this unique museum—you will agree that it’s a must for every visit to London. The Queen’s Gallery: This unique museum around the corner from Buckingham Palace is often overlooked by visitors and it shouldn’t be. Not only does the Queen own the largest collection of Leonardo da Vinci drawings and codex, but she also has the finest collection of jewels and decorative arts produced by Carl Fabergé. For those of you who love the fine arts, the temporary exhibitions are in a league of their own: not to be missed. The Florence Nightingale Museum: Here you will learn the real story of Florence Nightingale, “the lady with the lamp”, from her Victorian childhood to her experiences in the Crimean War through to her years as an ardent campaigner for health reform. Nightingale is the founder of modern nursing in Great Britain, and this recently renovated museum explains her extraordinary life-story and legacy. 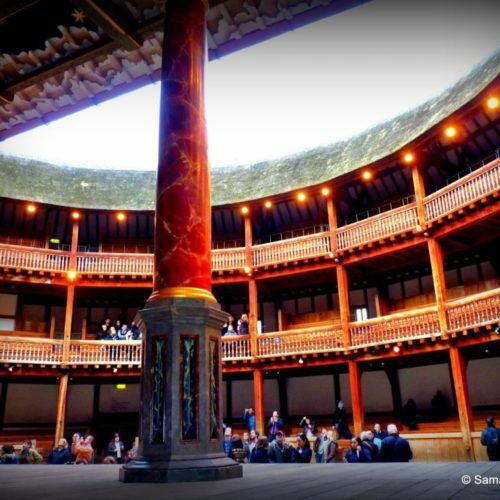 Shakespeare’s Globe Theater & Museum: Based under the Globe Theatre, this engaging and informative exhibit reveals the life of Shakespeare, the London where he lived, and the theatre for which he wrote. Naturally, we can also book tickets to current performances. (PS We also arrange daytrips to Stratford on Avon, Shakespeare’s birthplace). Portobello Road and Bermondsey Antique Markets: London remains a treasure trove for vintage linens, antique jewelry, china and tea accessories. If you’re brave you will wake up at dawn to head to Bermondsey Antique market where dealers go for the bargains; if you’re looking for the exotic, head over to Portobello Road. Or you may prefer to visit Sotheby’s and Christie’s to see what the oldest auction houses in the world have on offer. 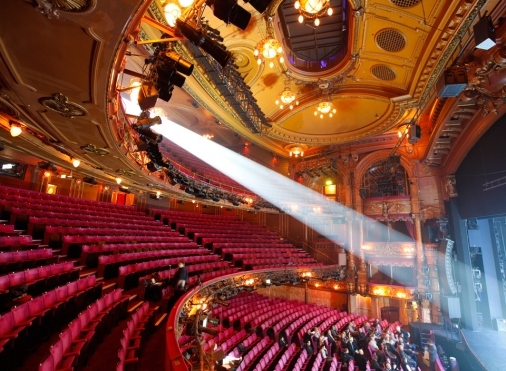 Behind the Scenes Tour at a West End Theatre: Going behind the curtain can be an eye-opening experience. 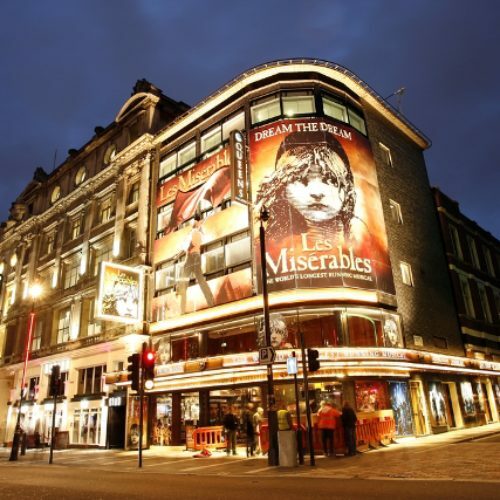 The sheer scale of West End theatres such as Drury Lane, the National or the Royal Opera House is hugely impressive and a backstage tour is a great opportunity to see the hidden world of costume departments, scene-building and technical magic. Not to be missed! Tea at the Ritz or the Savoy: There is nothing more delightful than having a proper English tea, especially before the theatre. While there are many to choose from, if you are seeking Old World elegance, the Ritz or the Savoy are your best bets. And if you want to take some tea home, don’t forget to stop at Fortnum & Mason, whose teas are world-famous.